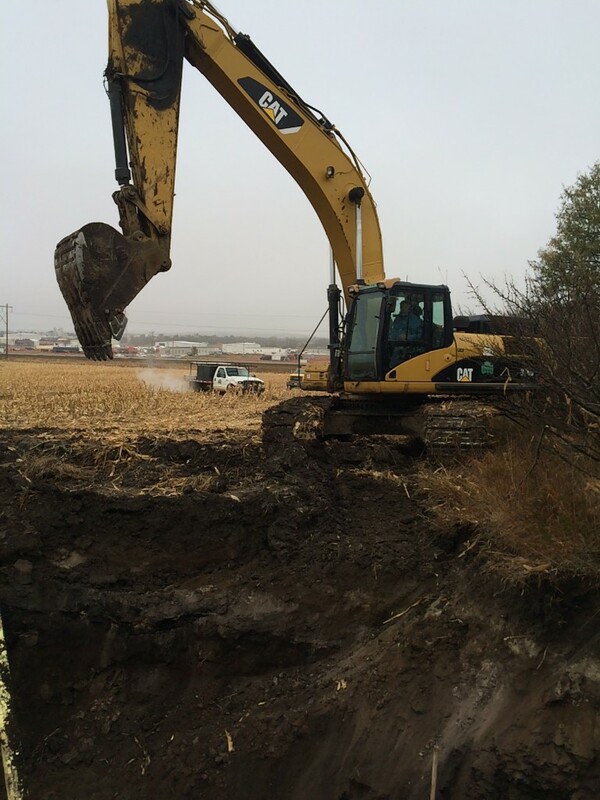 Rural Water/Specialty Operations offers a complete underground operation along with mine reclamation capabilities. 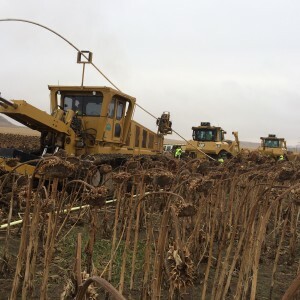 We are the industry leader in utilizing the plow-in method of pipeline installation along with a proven track record with over 28 years of experience in effectively employing this application. 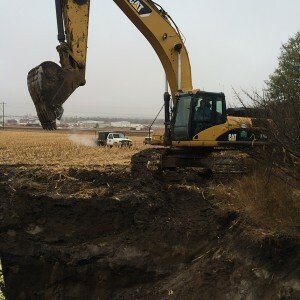 We also have highly trained personnel available using state-of-the-art directional boring equipment. 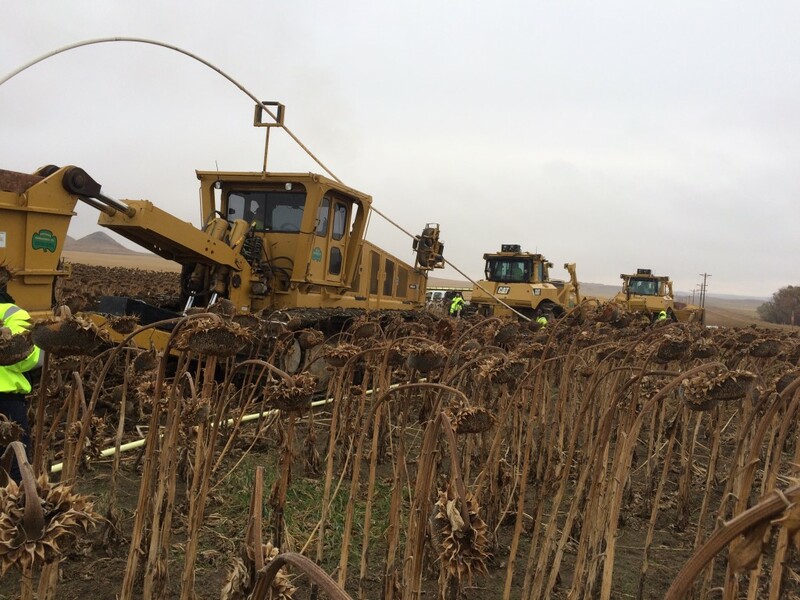 We have successfully installed lines up to 18″ diameter and 1600′ in length without disruption of existing surface conditions.